Pre-hospital screening saves valuable time to diagnosis leading to a positive effect on clinical outcome. Medfield Diagnostics AB was founded in 2005 by Mikael Persson and Andreas Fhager. Promising research of microwave technology at Chalmers University of Technology, division of Signal Processing and Biomedical Engineering, needed further development and commercialization. Founder and majority shareholder. Professor and responsible for the group Biomedical Electromagnetics at Chalmers University. 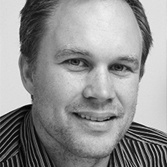 Mikael serves as advisor and manages the academic network development. Mikael is chairman of the Board since 2016. 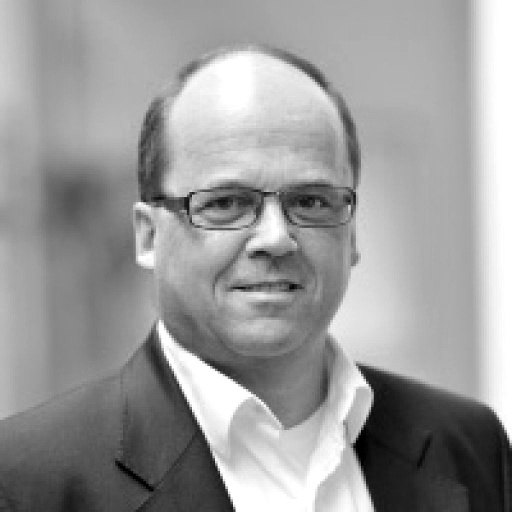 Has a strong business background and many years of financial experience as, among others, CFO at Vitrolife and founder of Biolin AB. Stefan presently holds the position as CEO at Jowa AB. Professor of Practice in the research group Medical Signals and Systems at Chalmers University of Technology and responsible for “post-crash” research within SAFER, Chalmers center for traffic and vehicle safety. Bengt Arne was a pioneer in eHealth in the mid-1980s and has helped to develop systems and solutions that are now available in ambulances around the world. With many years of experience in various management positions in MedTech, he has a particular interest in enhancing cooperation between academia, healthcare providers and industry. Board member since 2013. 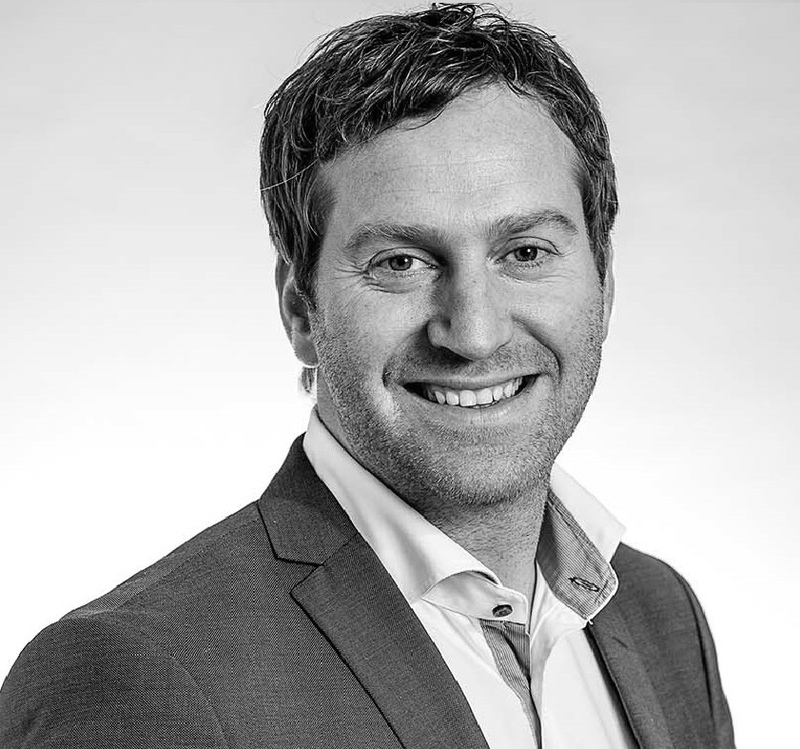 Erik is a successfull and driven commercial leader with about 15 years of experience from the pharma and medical device industries and a strong track record from multiple leadership roles within sales, marketing and business development/M&A. 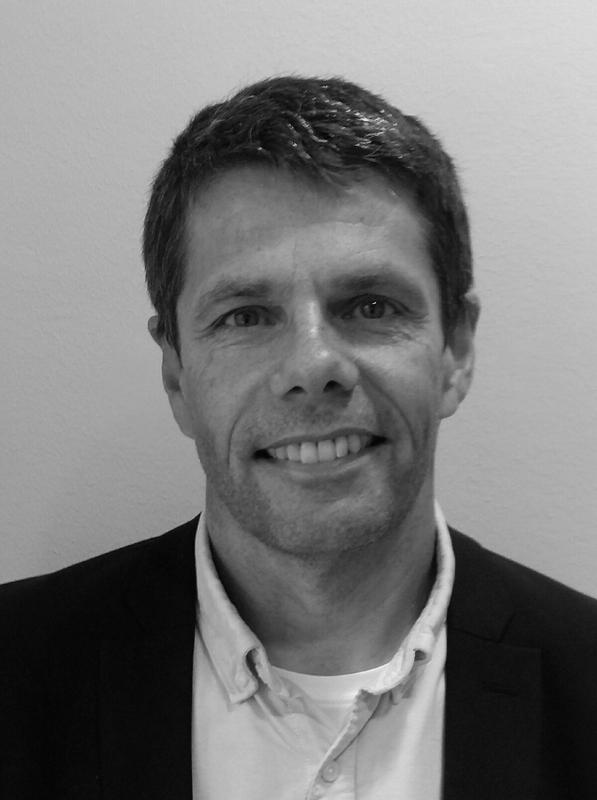 Erik comes most recently from a position as Global Market Development Director at Mölnlycke Healthcare. Claes Beckman is the founder and director of the center for wireless systems at the Royal Institute of Technology (KTH) and antenna systems engineering professor (visiting) at KTH. 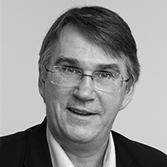 Senior expert at Icomera Ab, and board member at Utvecklingsavdelningen AB, H&E Solutions AB and Claes Beckman Consulting AB. Technical advisor to InCoax AB and Allgon AB. 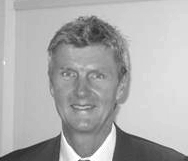 Investment Director at Equinor with over 20 years of experience in business development. Stefan comes most recently from Mölnlycke Health Care AB, where he worked since 2012. 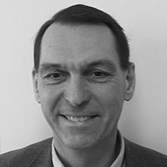 Stefan Blomsterberg was board member at Medfield Diagnostics AB from 2016 to 2017. He has extensive knowledge of product development activities and product launch, both nationally and internationally. At Mölnlycke Health Care AB he was responsible for global project management, development and streamlining of product development processes and development methodology. After 10 years at Vitrolife AB, where he, among other responsibilities, was responsible for the company’s infrastructural development with M/A and establishment of new factories, he also has experiences within several functions such as Logistics, Supply Chain, Inhouse Sales and Distribution. Co-founder and Associate Professor at Chalmers, Biomedical Electromagnetics and the leader of his research group. Andreas PhD thesis serves as the main foundation of Medfield’s technology. He serves as the Chief Technology Officer in charge of technical research with focus on algorithms. Has a PhD in Physics from Chalmers University of Technology. He has 19 years of experience in microwave technology R&D from Ericsson, holding various management as well as specialist positions. 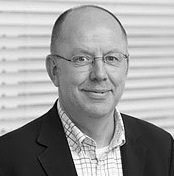 Harald joined Medfield as Director of R&D in September 2015. 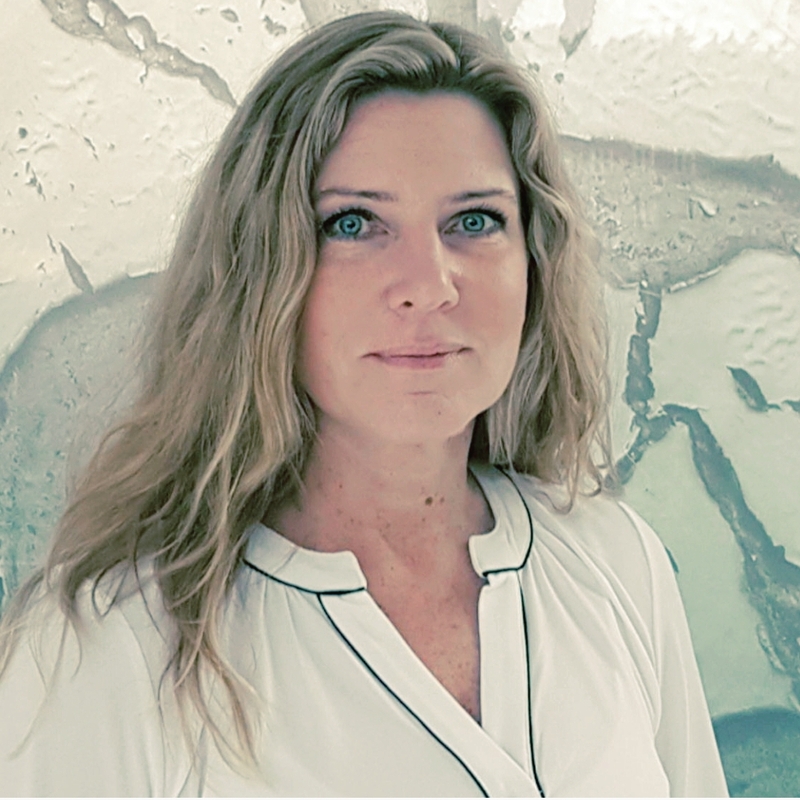 Ms Demorney previously held the position as Research Group Coordinator, Study coordinator and Clinical Research Associate within the fields of both clinical trials in pharmaceutical and medical device industry as well as academic clinical trials at the Neurological department, Sahlgrenska University Hospital. She also has an extensive background as an Emergency Unit Head Nurse with special training and experience in trauma care and pre-hospital care management.